You can call us at 403-233-8841 and we can process your order on the phone. You can call Its Motion Electric 1-905-492-8886 and order your heated gloves from there. Please feel free to contact us by email or phone. If you leave a message and we have not replied to you within 24 hours then please try us again. We try to be diligent with our messages but we are human and sometimes get distracted :). We only carry the top conversion kits on the market and, yes, we are able to ship around the world. In Calgary? 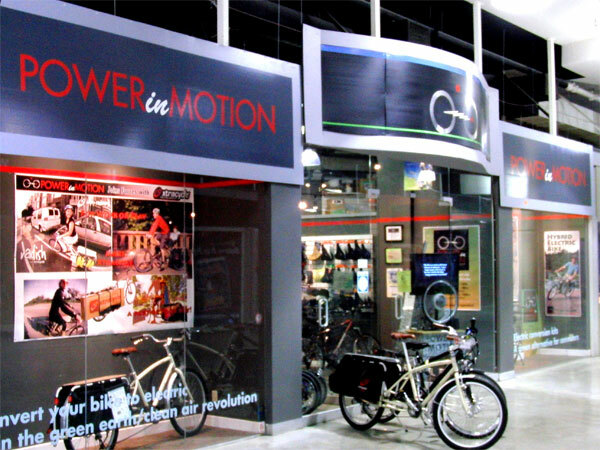 Then we encourage you to come in and visit our showroom where you will find a full stock of the most unique bicycles along with a wide variety of accessories all at very reasonable prices. Take one of our models out for a test ride or spend some time learning more about electric bicycles by speaking with one of our qualified team members.